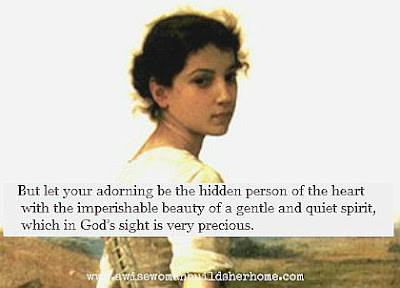 A Wise Woman Builds Her Home: Imperishable Beauty and Wise Woman Linkup! Imperishable Beauty and Wise Woman Linkup! Thanks for letting me share my own recipe of helathy, tasty and delicious Nourishing cocoa bars! Nice post and I really like it. You shared a lovely stuff and I really appreciated the effort you've put in your post. Thanks.